I confess: I cannot swim. Not in the real way, anyhow. 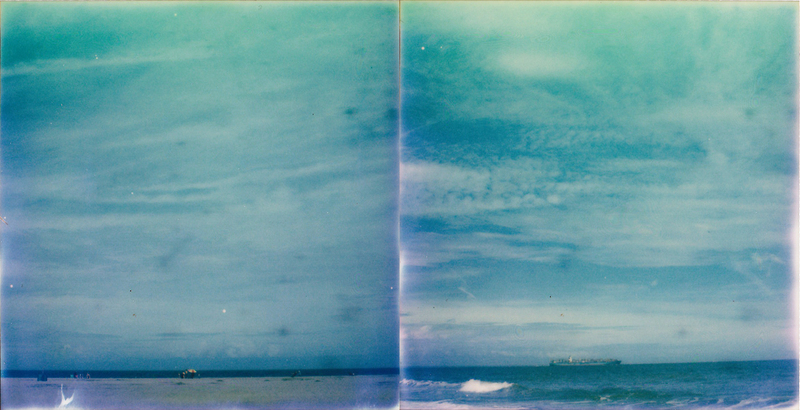 I float on my back so I can look up at the sky and listen to the sea. The first time I saw an ocean was in Virginia. I was 11, and I took a raft into the water to ride the waves, only to be surrounded by jellyfish, translucent flowers swirling near my arm. Later, my sister got stung by one, her small thigh swelling up to almost twice its size. I learned the power of the water. Yet still, I have beach dreams. 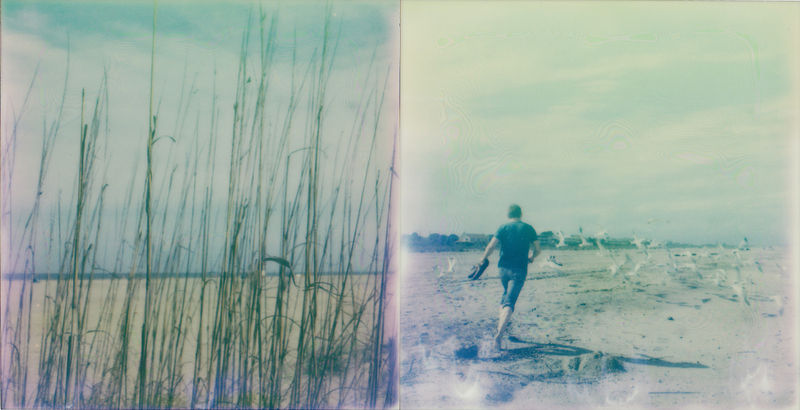 On Tybee, I wandered off saddled with cameras, shoes slung over my shoulder. Crashing waves, a bickering family. Broken, glistening shells. A tiny ship in the distance.